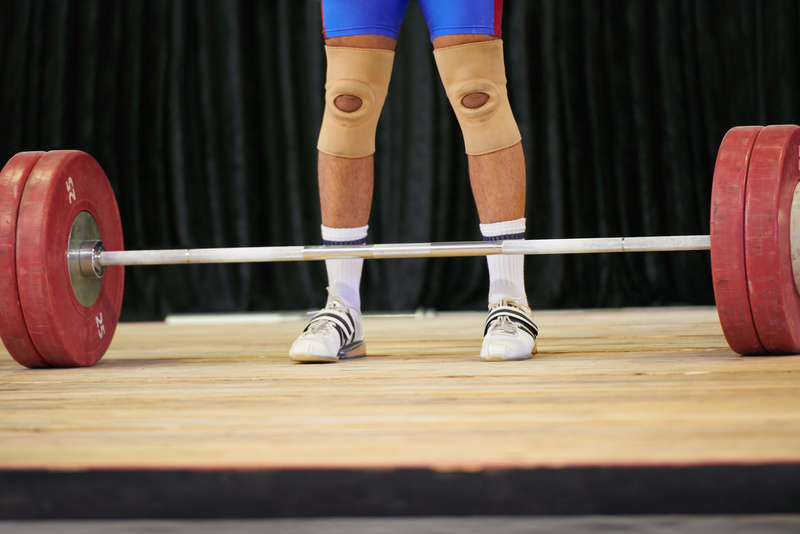 USADA announced today that Rachel Campbell, of Alto, N.M., an athlete in the sport of weightlifting, has received a four-year sanction for an anti-doping rule violation due to her refusal to provide a urine sample. Campbell, 27, refused to provide a sample as requested by a doping control officer during an out-of-competition test on November 11, 2018. Evading sample collection, or refusing or failing to submit to sample collection, without compelling justification, is a doping violation under the USADA Protocol for Olympic and Paralympic Movement Testing, the United States Olympic Committee National Anti-Doping Policies, and the International Weightlifting Federation (IWF) Anti-Doping Policy, all of which have adopted the World Anti-Doping Code (Code) and the WADA Prohibited List. Campbell’s four-year period of ineligibility began on February 1, 2019, the date her sanction was imposed. In addition, USADA became aware that Campbell tested positive for a metabolite of oxandrolone as the result of a urine collection administered by the CrossFit Games on May 17, 2018. Oxandrolone and its metabolites are non-Specified Substances in the class of Anabolic Agents on the WADA Prohibited List. Due to the circumstances around Campbell’s CrossFit sanction, her refusal was not considered a second violation by USADA, but her results are disqualified from the time of the positive test. As such, Campbell has been disqualified from all competitive results obtained on and subsequent to May 17, 2018, the date she provided a positive sample to the CrossFit Games, including forfeiture of any medals, points and prizes. To support a level playing field across various sports and promotions, as was the case here, USADA encourages other sports organizations who are not Signatories to the Code to publish athlete sanctions, which helps ensure accountability for those athletes who then compete in Olympic or other Code Signatory-sanctioned events.